Investment firm Harbor Associates bought a 20-year-old office park in Encino, a property that could be primed for repositioning. The Long Beach-based company paid Moss Group $47.9 million for the 213,000-square-foot complex, records show. The deal pencils out to $224 per square foot. Real Estate Alert first reported the deal. Developer Moss Group built the four-building complex in 1990s. Located at 6345 Balboa Boulevard, it’s by the Metro Orange Line and includes a cafe and parking. 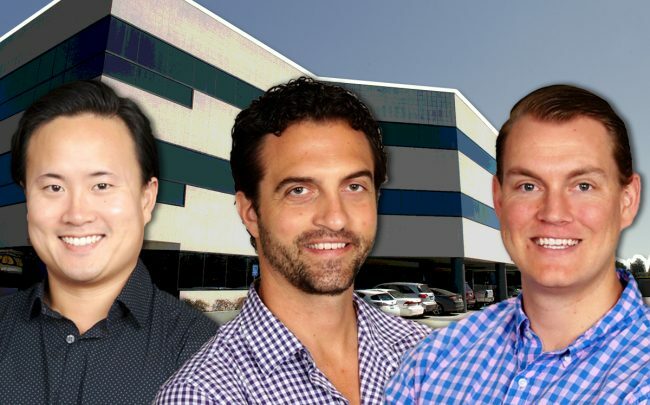 Harbor has been on an expansion tear since last May, when it announced a plan to deploy $500 million into office property acquisitions in the Western U.S. It specializes in acquiring assets that are candidates for repositioning. In October, the firm joined forces with Belay Investment Group to acquire two office buildings, one in Glendale and the other in Denver. As part of the $59 million deal, the two Los Angeles-based firms paid seller CBRE Global Investors $28 million to acquire the Glendale Gateway, an eight-story building located at 700 North Central Avenue in Glendale.